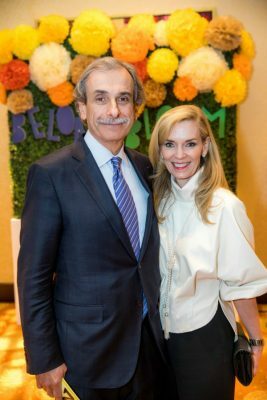 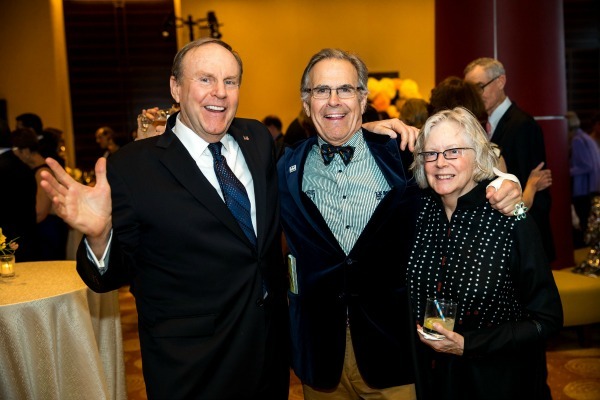 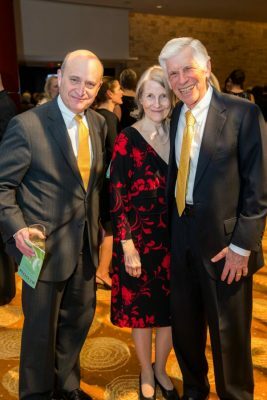 By Julia Kacmarek·	 4/13/2017, 4:53 p.m.
On Friday, April 7, Franciscan Children’s hosted the 2017 A Future in Bloom Dinner Gala at the InterContinental Boston, attended by 350 of Boston’s most influential–including New Balance Chairman Jim Davis and his wife, Anne; Emiley Lockhart; State Representative Kevin Honan; Cardinal Sean O’Malley; and more–and emceed by news anchor and journalist Janet Wu. 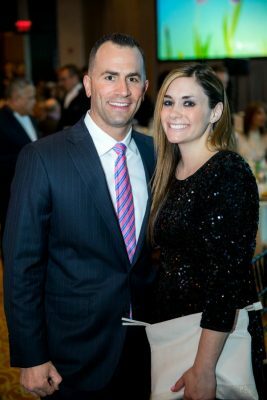 The event celebrated the exceptional patients, staff, and donors at Franciscan Children’s in Brighton and how every child, regardless of their multifaceted diagnoses, physical trials, or emotional traumas, is encouraged to “blossom” and live their best life every day. 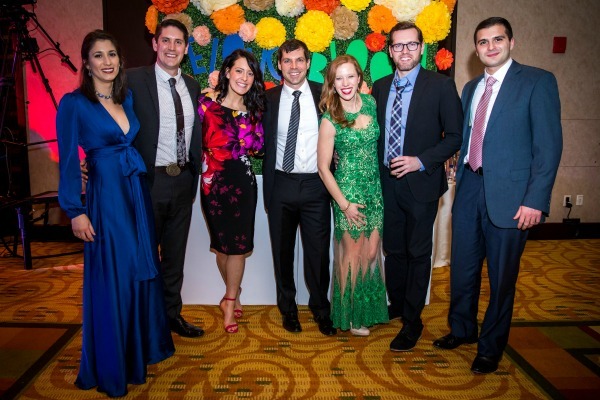 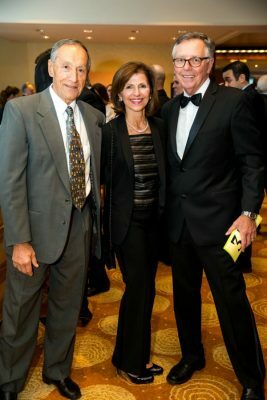 The Gala raised $563,000 to support future growth, as the need for the services at Franciscan Children’s grows as well.